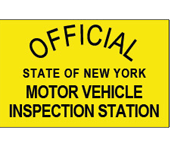 Van Thof's Auto & Radiator Inc. is a full-service preventive maintenance and auto repair center. 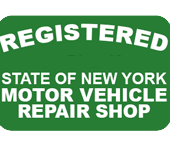 Van Thof's Auto & Radiator Inc. has been performing high quality, guaranteed auto, SUV, and truck repairs in the East Rochester area since 1980. We service and repair all imported and domestic cars and trucks. 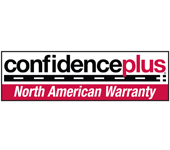 Bring in your imported and domestic auto, SUV, or pickup today with complete confidence that your auto will be serviced or repaired correctly the first time. Don't be worried about the factory warranty on your new car! 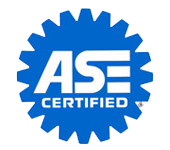 We have the staff, skills, training, and equipment necessary to perform all required maintenance on your new car or truck while maintaining your warranty. We are the preferred alternative to the dealership for all scheduled maintenance of your personal car or truck, as well as your fleet vehicle.